After being diagnosed with breast cancer in the fall of 2017, Tashira has undergone chemotherapy and radiation. 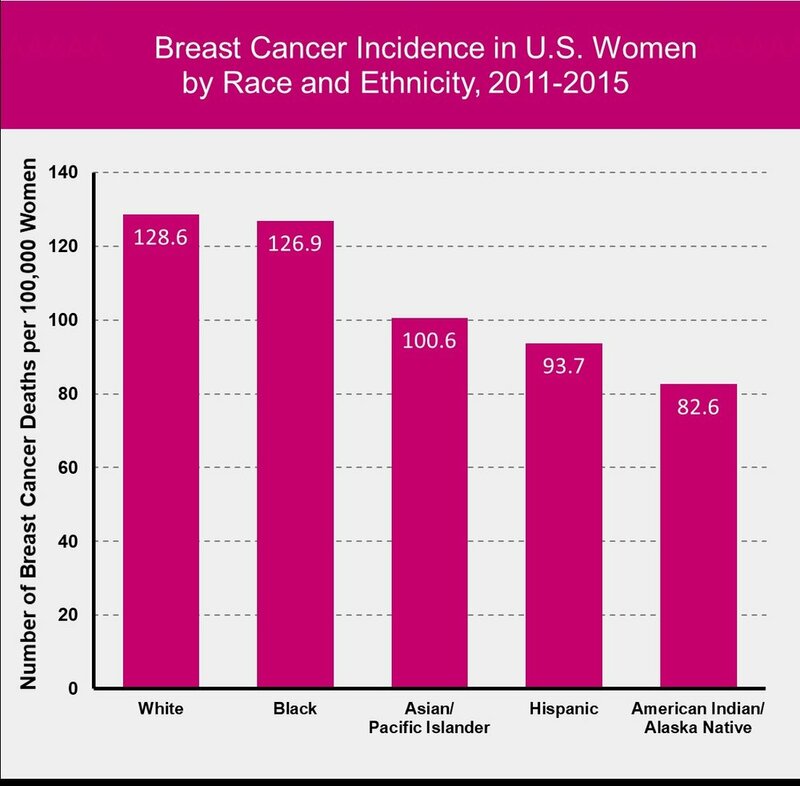 She can now say that she is in remission but is far too aware that women of color are dying from the disease. While women of color have lower incidences of cancer compared to white women, Black women in particular have higher rates of mortality (death) and she’s sharing her story in hopes of motivating others to self-check and improve early detection. For more information about breast cancer specific to women of color, download this resource guide for women of color created by the Minority Health Resource Center.